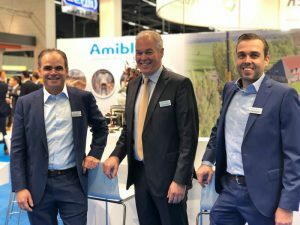 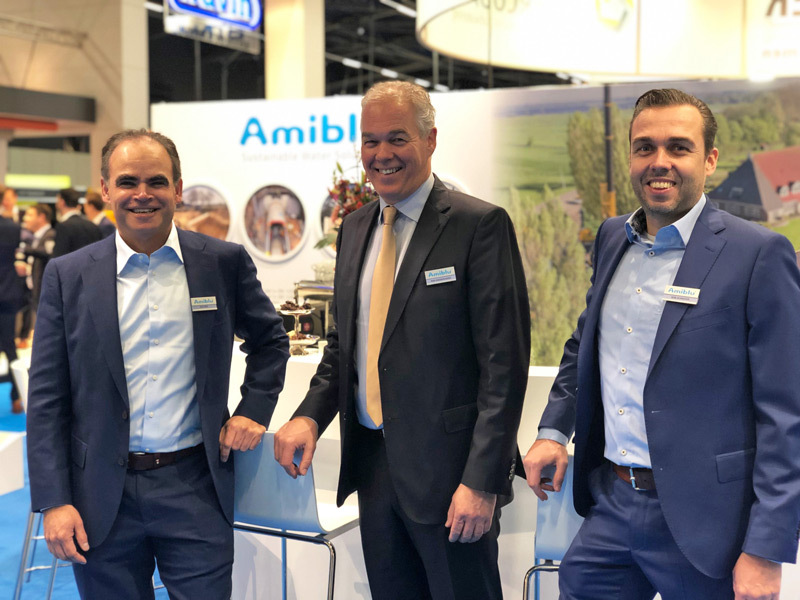 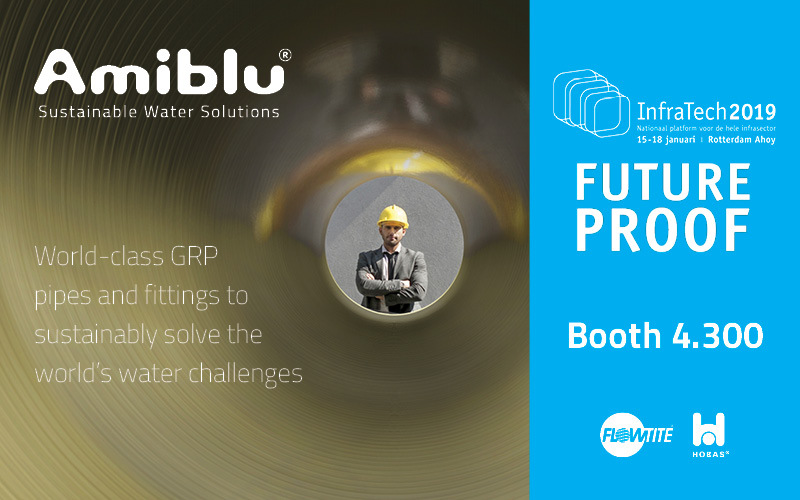 This week, you can meet our Amiblu experts at the InfraTech 2019 and learn why our GRP pipes are perfectly future proof (there are quite a few reasons). 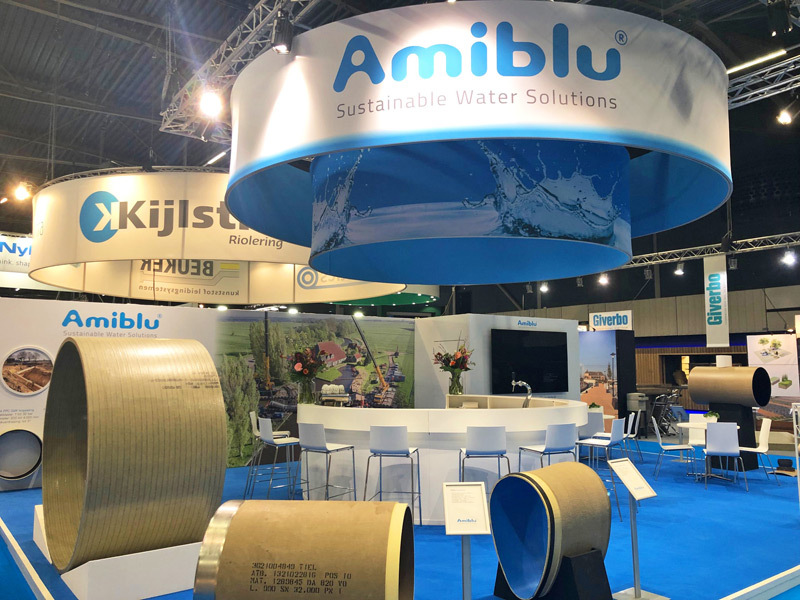 We are looking forward to your visit at the Amiblu booth no. 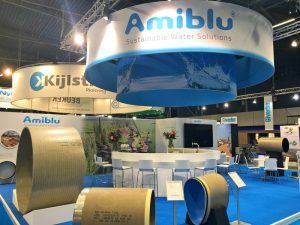 4.300 at Rotterdam Ahoy!